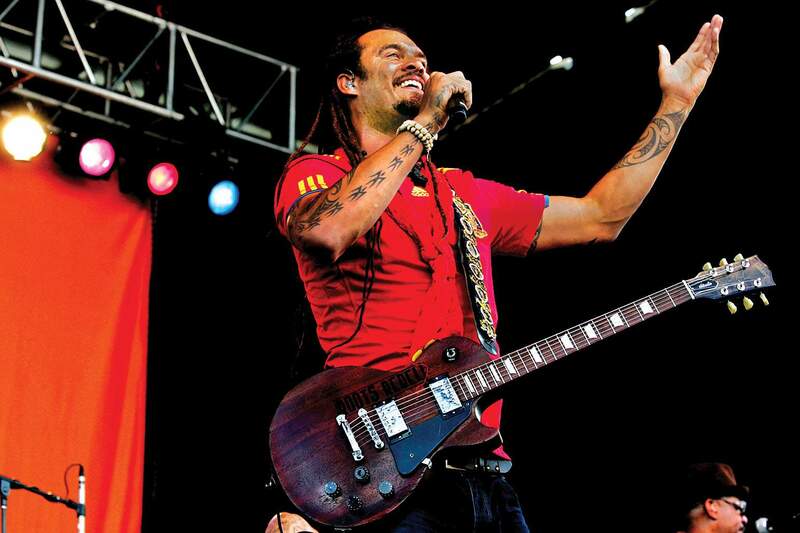 The Community Foundation serving Southwest Colorado will host musician Michael Franti as its Making a Difference Speaker. Franti will debut his self-directed documentary, STAY HUMAN, and perform an acoustic concert at 3 p.m. and 7 p.m. Dec. 18 at the Fort Lewis College Community Concert Hall, 1000 Rim Drive. The 7 p.m. show is sold out. Franti spent the last four years working on his documentary, which explores the connection between people around the globe and what it means to be human. The Community Foundation serving Southwest Colorado is dedicated to making the nonprofit sector sustainable through trainings, resources and grant opportunities. Tickets for the 3 p.m. show are $42, $52 and $62. Tickets can be purchased online at www.durangoconcerts.com or at the Welcome Center, 802 Main Ave. Those interested in a VIP package or corporate sponsorship, contact Briggen Wrinkle at Director@SWCommunityFoundation.org.